Country River Moss 6 in. x 36 in. Glazed Porcelain Floor and Wall Tile combines a glazed, textured finish with a low sheen and brown variations in tone to create a contemporary look that perfectly suits a variety of decorative schemes. 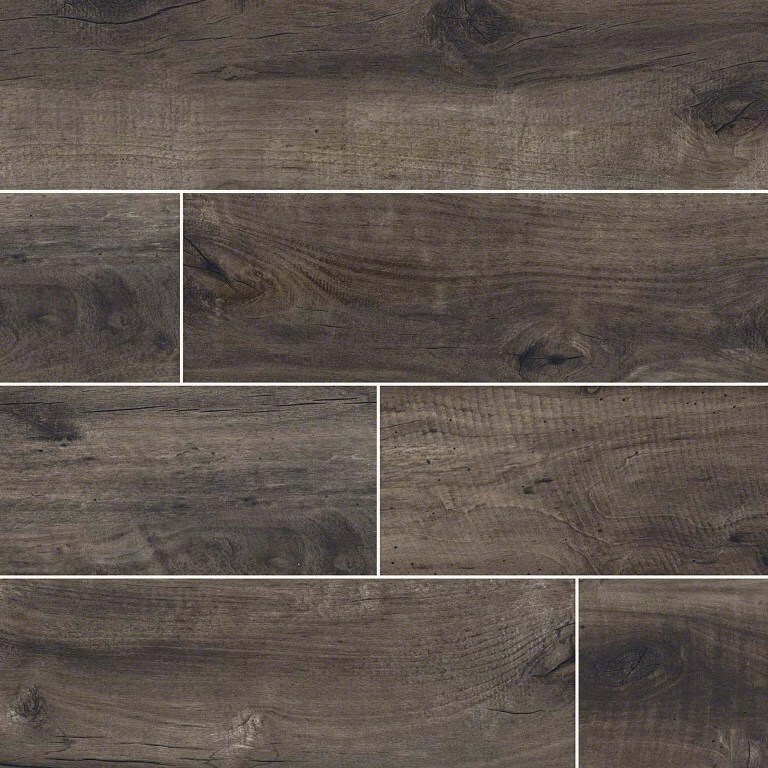 This tile is created by high definition digital printing using an ink-jet technology to create a wood looking replica. This rectangular tile is constructed from durable porcelain material, is suitable for installation on walls, floors and countertops and features an impervious water absorption rating.